It’s impressive how accurately a trend can be summarised. Greenery, Pantone’s colour of the year for 2017, hits the nail on the head. If you think about it, being outside has never been this popular. Embracing nature and bringing it into everything we do, whether it’s to preserve or explore, design or cultivate, is a trend we see being mirrored on countless social media pages. The question remains, however, how is 2017 going to embrace this colour and how can we be unique with it? Game on. 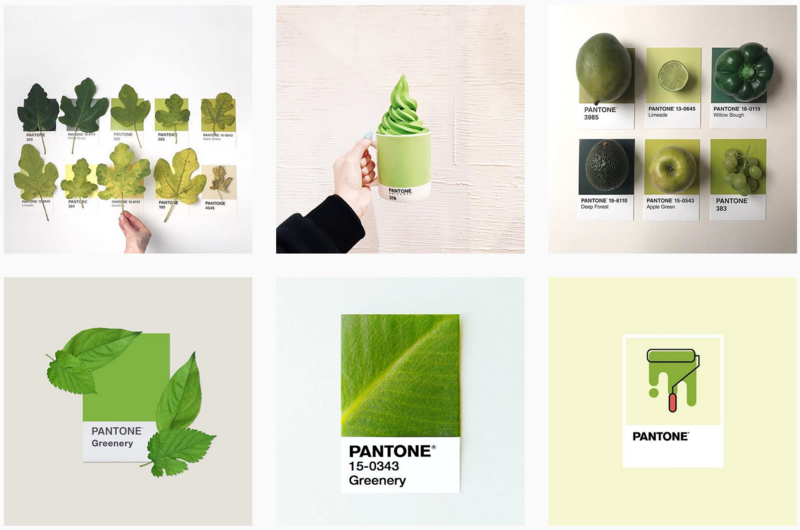 Watch Pantone’s video on Greenery, here. Next post Are cinemagraphs the new video?